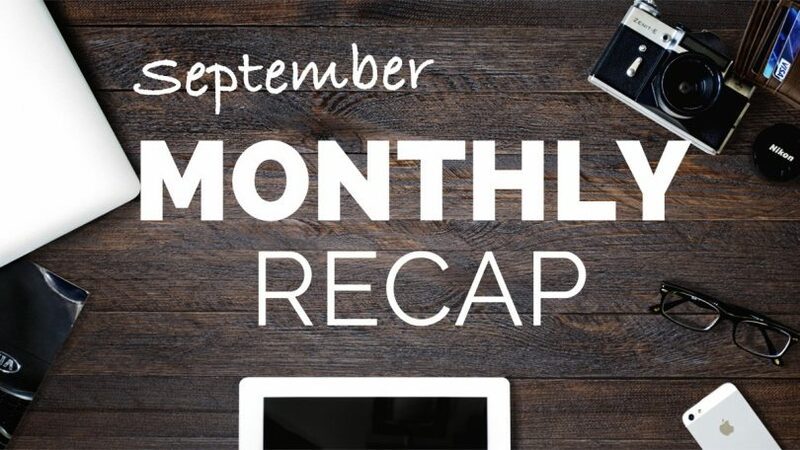 So many news happened in September. 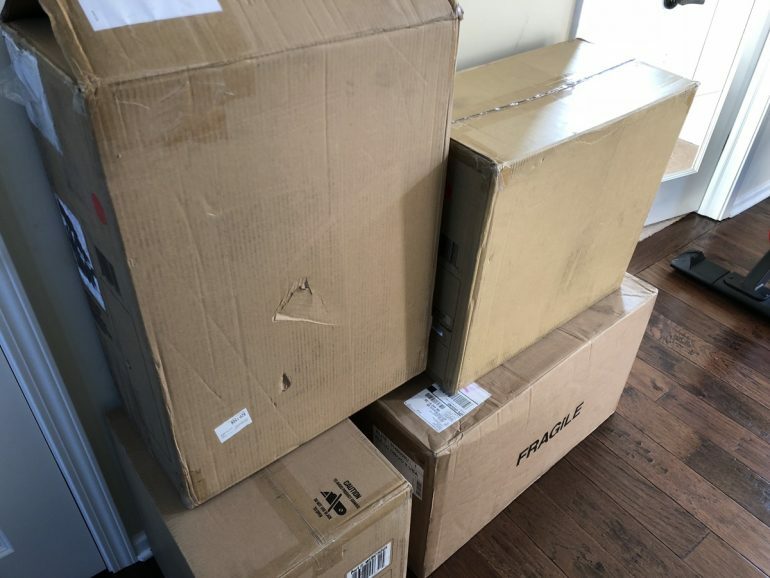 Interbike, some new announcement from Tacx, Kinetic, and Minoura. Wahoo CORE is now available to order and you can read/watch my review below. 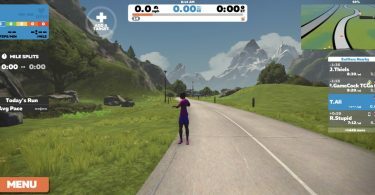 TrainerRoad is set to raise their prices for new users next month. Also, I will be releasing more reviews in the next month from Elite, STAC, TACX, and Minoura so watch for them. I am holding on the Wahoo KICKR 2018 review for now. I would like to get more time on it. I’ve seen some reports of flywheel noise after a few weeks of use and basically, I am trying to break mine. Well, not exactly, but trying to put some heavy use on it just to see if anything breaks. So far it’s working well for me so watch for the review in the next few weeks. A full hands-on review of the Wahoo KICKR CORE, a look at its specs, accuracy, noise, and what you get for $900. A look at the new KICKR CORE specs and how it stacks up against the KICKR 2018. 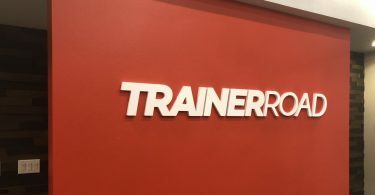 TrainerRoad will start charging new subscribers $15/month or $129/year. Also introduced Calendar and a forum. The Japanese company Minoura was at Interbike showcasing their first direct drive trainer. Here is a first look at the Kagura DD and first impression. Tacx Flux S is an improved internal mechanics for better power accuracy and quieter noise. The external redesign makes it compatible with long-cage derailleurs. Flux S should be available October 1st and retails for $750. Kinetic announced the Kinetic R1 direct drive trainer. That is Kinetic’s first entry into the direct drive trainer market and they entered it with a trainer that is similar to their Rock and Roll model. A look at the specs at updated CycleOps H2 and M2 trainers. If you live in Australia, then you are familiar with these birds and how they attack cyclists. Some cool footages captured by GPLama in this video. Check it out.